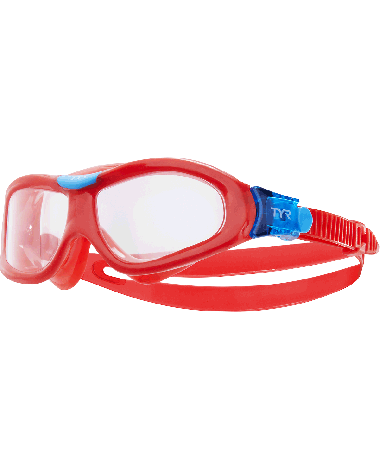 Start your child's swim adventure off right with the TYR Orion Kids’ Swim Mask. 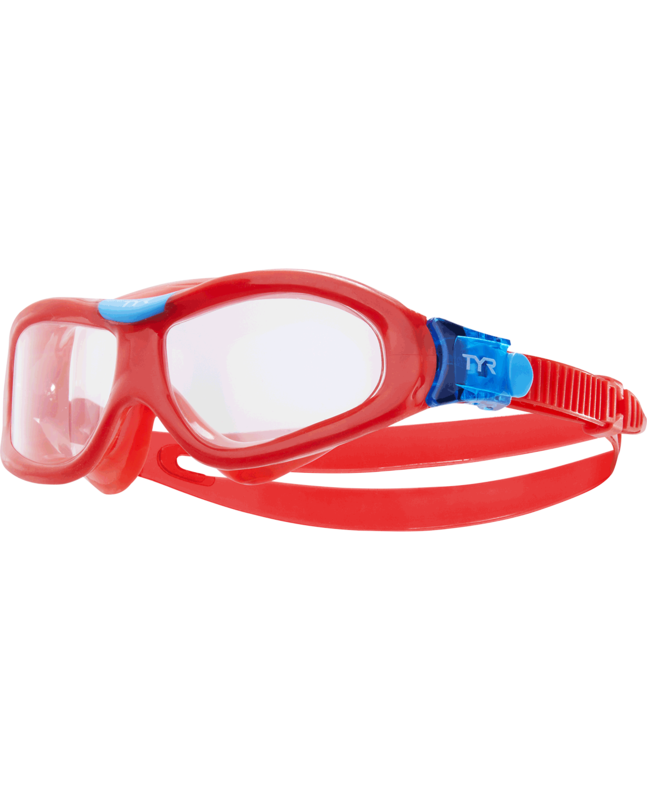 Constructed to include a hypoallergenic, silicone gasket, unibody design and speed adjustment technology, the LGORNK is an ideal choice for young, recreational swimmers. 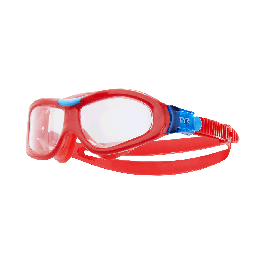 With a wide peripheral range, full UVA/UVB protection and innovative anti-fog coating, the Orion Swim Mask promises incredible clarity during every swim.